On average 10.80 pages are viewed each, by the estimated 4,072 daily visitors. 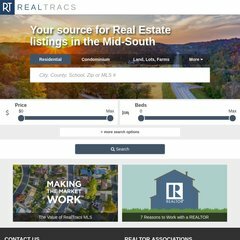 Its 2 nameservers are ns2.cl.bellsouth.net, and ns1.mtrmls.com. Bellsouth.net Inc (Georgia, Atlanta) is the location of the Microsoft-IIS/6 server. ASP.NET is its coding language environment. Its average load time is 1456 milliseconds, which is faster than 49% of websites globally.